Dark walls with Vietnamese art, dimmed lights and the smell of freshly prepared food! 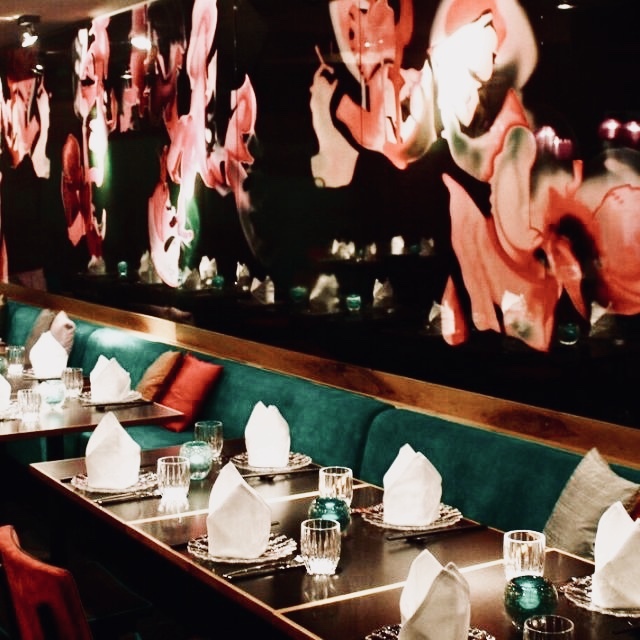 Dark walls with Vietnamese art, dimmed lights and the smell of freshly prepared food! ChuChin achieves its uniqueness through a skilful blend of tradition and modernity. Get inspired by modern Vietnamese cuisine mixed with a modern interior. 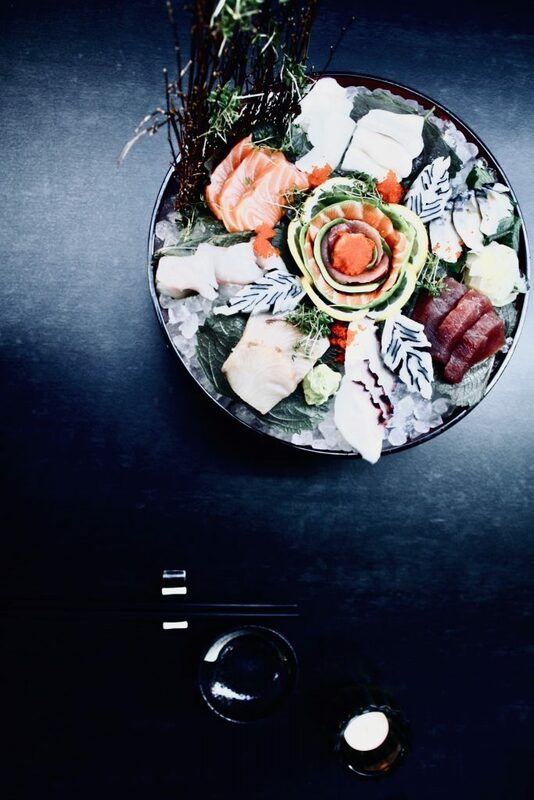 The friendly service accomplishes that you feel welcome and lets you set your focus on what is on your plate: fresh, spicy and creative meals.